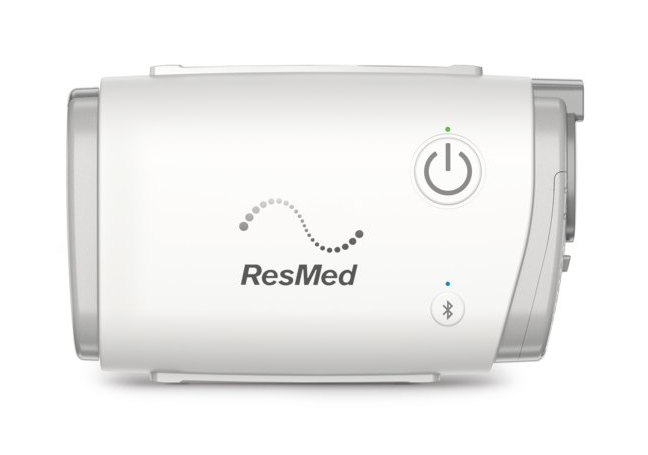 The ResMed AirMini has redefined CPAP therapy – providing patients with peace of mind, knowing they can easily get ResMed-quality therapy wherever they go. 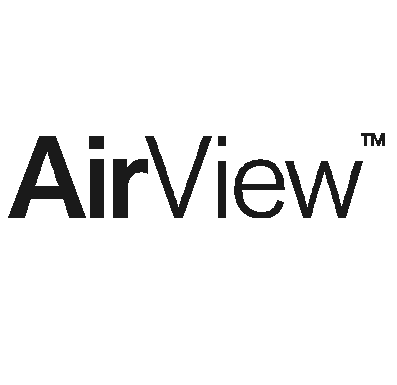 AirView™ is a secure, cloud-based patient management system for online patient monitoring. It enables you to quickly access patient data, share clinical insights with other health professionals and reduce costs related to patient follow-up. With wireless connectivity available for our leading devices, including AirSense™ 10, AirCurve™ 10, AirMini™, Astral™ and Stellar™, you can stay more connected and informed on your patients’ therapy than ever before. In this course, you'll learn how to set up the Astral device for your patients (including those with COPD), navigate menus on the color touch screen, perform the Learn Circuit feature, review the importance. 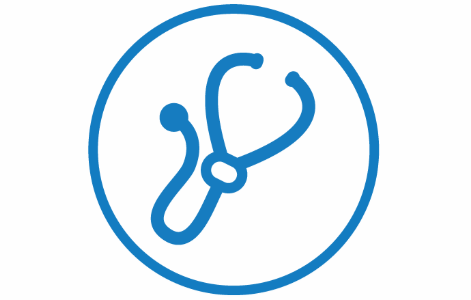 Dedicated content to medical professionals on clinical studies, device algorithms, reimbursement guidelines and connected care guides. This content is intended for medical professionals, clinicians and prescribing physicians. If you are a patient, please reach out to your provider or primary care physician for any questions. We’re proud to introduce the ResMed Mobi™ portable oxygen concentrator, the latest addition to our award-winning family of respiratory solutions. Mobi’s ideal balance of oxygen, weight and battery life is designed to give patients the freedom to live an active life. Visit ResMed Academy Online to go through the Mobi virtual in-service. Ever wonder what your patients will see when they use myAir for patient coaching? Want to know how to help enroll a patient in myAir? Want to see some of the results? Have questions? This online course will cover these topics and more! 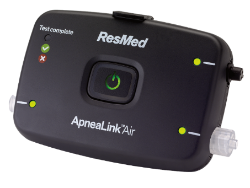 The ResMed Online Store (ROS) not only gives you access to fast look up of product names, pictures, descriptions, HCPC reimbursement codes and up-to-the minute pricing, but also, so much more. Review these tutorials to learn how to efficiently place orders, check your order status and history, track shipments, manage user accounts, edit your addresses and process returns. ResMed ReSupply gives healthcare providers a simple, patient-focused way to stay in touch, build, and manage patient populations. Through our automated phone system, live call team, email and the Web, we contact active patients on behalf of their provider to ensure their supplies are ordered right on time. The outreach is customizable, ensuring a therapy-focused approach to optimize resupply revenues and reduce cost per patient. 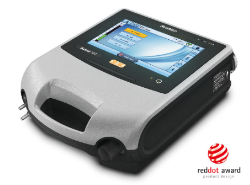 For educational material on the new, enhanced ResMed ReSupply platform, click here. U-Sleep monitors your patients' compliance and therapy data – automatically identifying which patients may be struggling – so you can proactively address issues as they happen and provide better care.